The latest in Samsung’s W line of smart flip phones has a new camera lens boasting unparalleled low-light image quality. 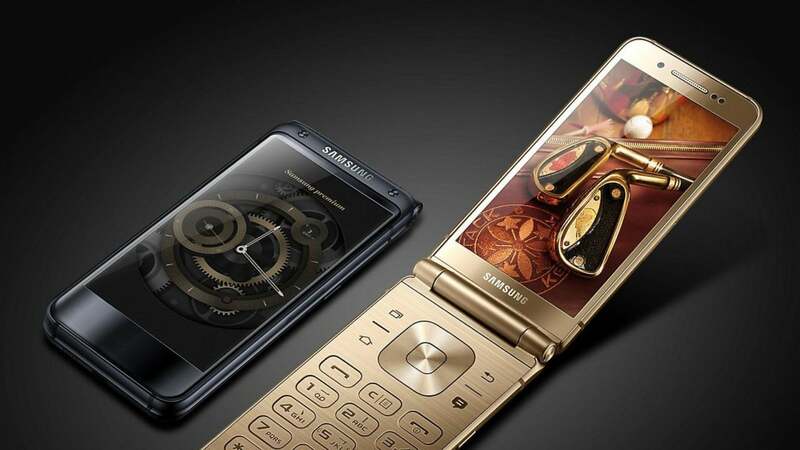 Samsung has unveiled yet-another smart phone during an event in China today, but this one is a little different from modern devices: instead of presenting a new phone in the usual flat slate touchscreen design, the company’s latest offering stays true to the past with a fresh take on the retro-inspired flip phone design. Called the W2018, the device packs comparable specs to other company offerings like the Galaxy Note 8, albeit with one trump card: a new camera lens that offers the company’s widest aperture to date. The W2018’s camera lens aperture is f/1.5, which means the 12-megapixel lens should be able to capture significantly clearer images in low-light environments when compared to rival offerings. And as many mobile users know, the biggest drawback to modern smartphone cameras are their inability to take the same sort of clear shots at night that seem so effortless during the day. The handset also features an adequate 5-megapixel front camera, and special software can analyze light and switch to f/2.4 in order to capture a greater amount of background detail in photos. The phone’s specifications otherwise are strong, too: the device features a 4.2″ full HD AMOLED display up front and a similarly-sized 4.2″ full HD display on the inside, along with a nostalgic full-size number pad complete with directional pad for old-school navigation. 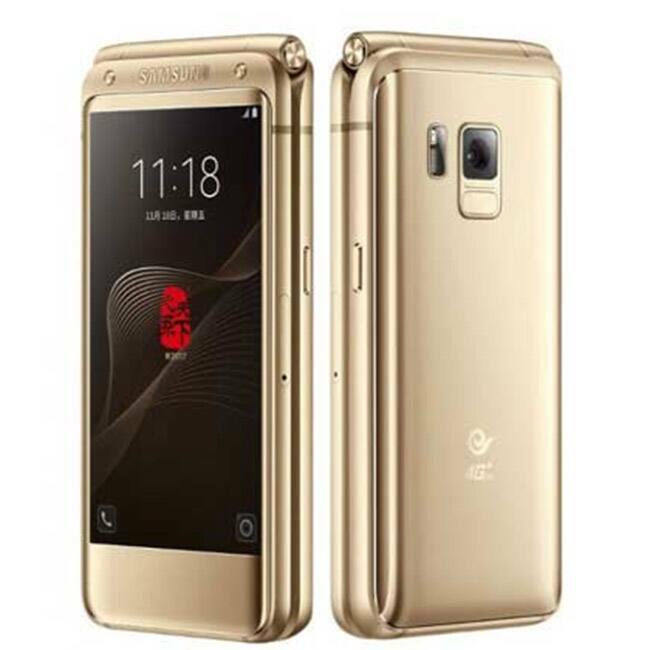 Inside the clamshell design is a Qualcomm Snapdragon 835 processor, a 2,300mAh battery, and 6GB of RAM paired with either 64GB or 256GB of on-board storage. The W2018 also sports a modern-age fingerprint scanner just below the rear camera lens as well as a Bixby button that can be used for various voice-based functions. Samsung is also throwing in some special software alongside the W2018, including tech that allows for easier access to tech support as well as a special hotline for “VIPs,” though it’s not exactly clear what that service entails. What is clear is the device’s premium price: the W2017 costed around $3,000, and it’s expected that the W2018 will be priced similarly. We’ll start to know more about price and availability as the phone gets closer to its launch date. What do you think about the phone. Leave a comment below. Previous articleCalabar Fashion week premieres!! !